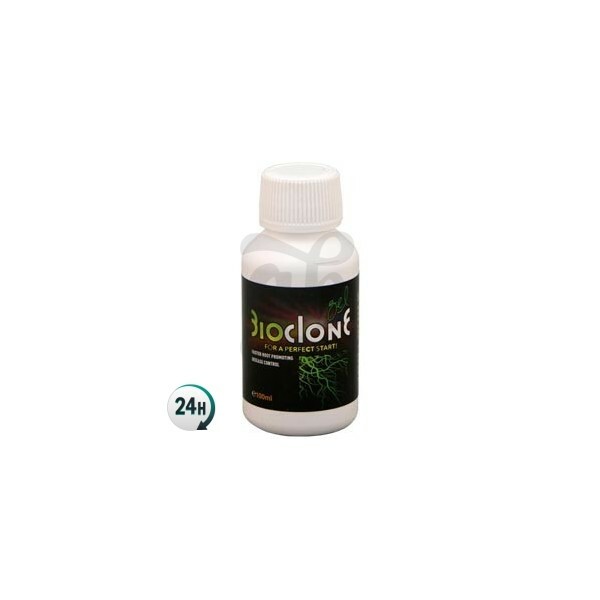 BioClone from BAC is a gel used for making 100% organic clones, and with it, making clones has never been so easy and now, you can do so in the most natural way possible. 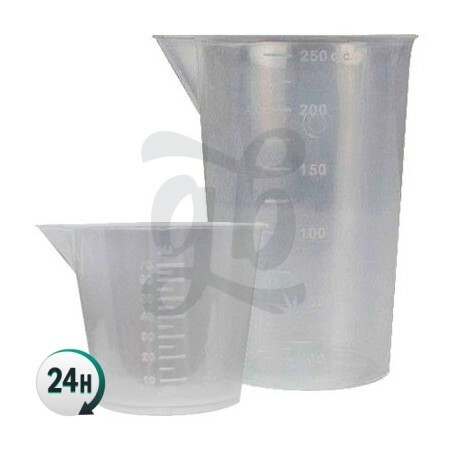 BAC BioClone is a 100% organic gel for making cuttings; cloning plants has never been so easy, and now you can do it with a truly natural product. 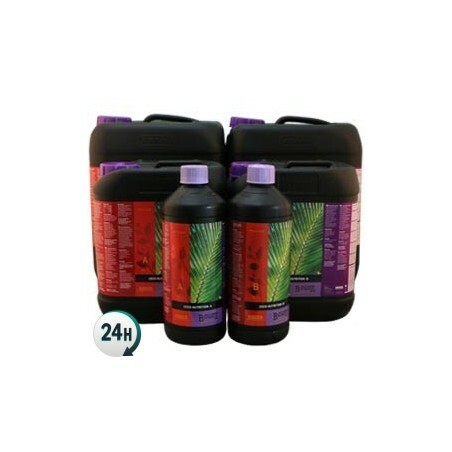 With this gel you can make your own cuttings and achieve a much higher success rate. 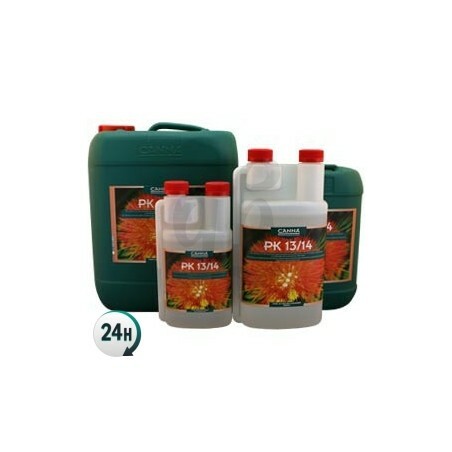 Cut the selected stems of the plant with at least two sets of leaves per specimen, immerse them for 60 seconds in the gel and put them in their rooting medium. You can plant them directly in the ground, but it is recommended to use an aseptic medium, such as jiffys or blocks of rock wool. To ensure optimum results, place your cuttings in a suitable place, a greenhouse/propagator if possible, and keep it closed for a couple of days, preferably at 99% humidity and 22ºC. After this, open the small slits in the propagator to let the air pass slightly and reduce humidity to 70%, maintaining a constant spring temperature; many models of mini-greenhouses have these slits with a small hatch. After about 3 days, you'll begin to notice vegetative growth, which is the perfect moment to transplant them to bigger containers. If you are not sure of detecting vegetative growth, you can wait until you see the roots coming out of the substrate. 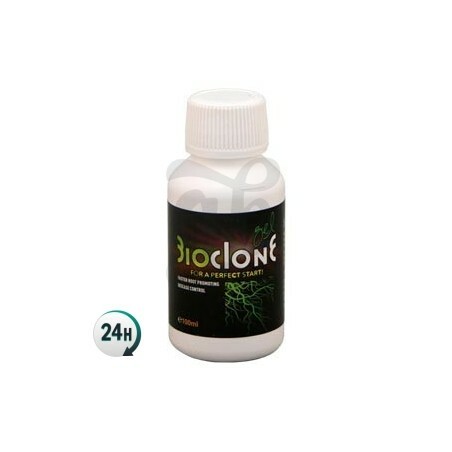 BioClone 100% organic and environmentally friendly by BAC.